Bringing a light-hearted touch to the Star Wars frenzy that has been taking over the world recently is illustrator David Murray. 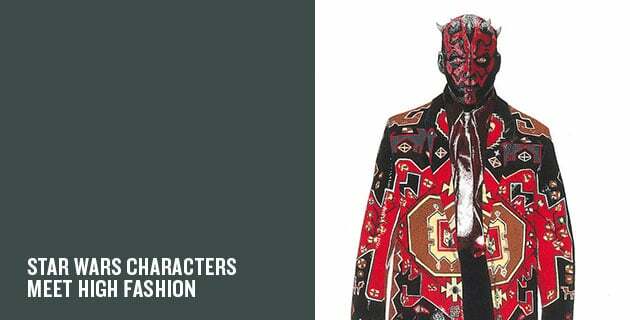 Murray often takes fictional characters and dresses them in high fashion outfits, and now he’s applied the same concept to Darth Maul, Jar Jar Binks and friends. Taking outfits by designers such as Givenchy, Dries Van Noten and Balenciaga, the illustrator has managed to create somewhat hipster looking versions of the characters. 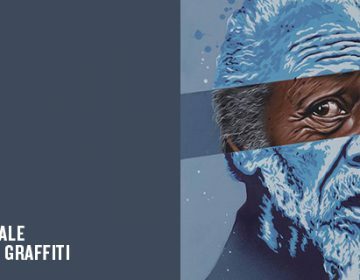 Check the series out below, and visit the artist’s site to see more of his work.